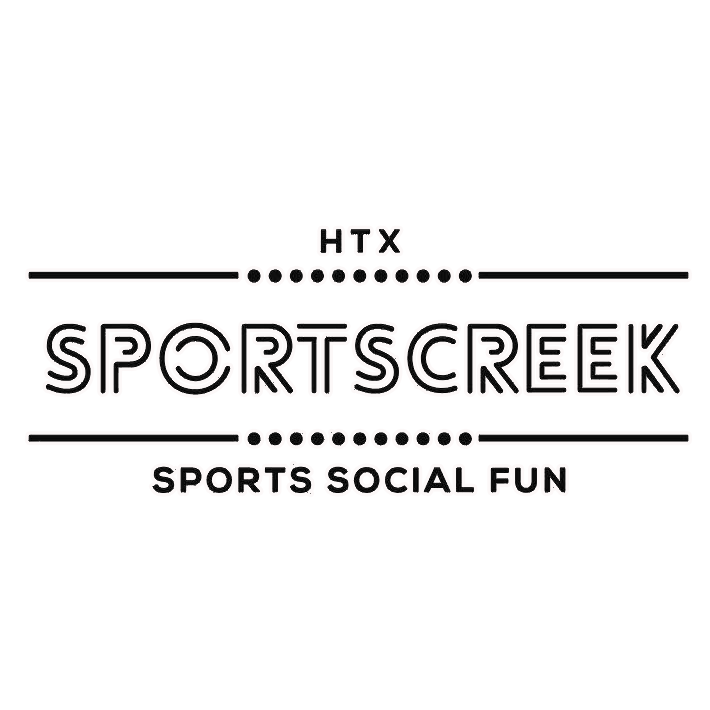 There is always something fun going on at Sports Creek. Keep up to date with events by joining our mailing list here. Free “Yoga on the Blue” every Saturday night from 6pm to 7pm at Sports Creek. Stick around after yoga to enjoy the festivities of the Blue Field Market. Local vendors, live music, sand volleyball, yard games, food trucks, & more!